If you are interested in a particular species, please use the list of the western palearctic or use the “Search”-Function in the left column in the “Pictures Shop” or search by the taxonomic systems in the “Pictures Shop”, too. 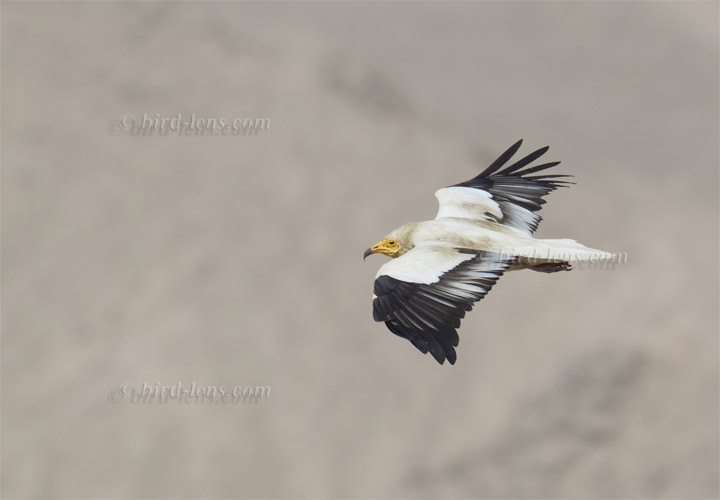 To cope with the growing demand for top shots of Palearctic birds from customers all over the world Bird-Lens is proud to present a wide range of pictures now in the gallery. Are you interested? In the gallery you will find now 2.282 pictures of in total 668 species often in different plumages or as male/ female. Further updates of the image stock in the “Pictures Shop” is coming soon. Just give Bird-Lens a message, if Bird-Lens could serve you with more pictures tahn are currently online. Other successful shootings you can see in the gallery under “Photos” on www.bird-lens.com.